Documents released by an Edinburgh college show Mary Queen of Scots, subject of a new film and a woman much debated by history, in quite a new light. The Royal College of Surgeons of Edinburgh (RSCEd), the world’s oldest surgical college, has revealed a letter showing the young Scottish queen protected and preserved the status of surgeons, making it law that they should not have to bear arms in battle. By doing so, the college says the monarch laid the foundations for the Geneva Convention some 300 years before it came into force. Instead of fighting, Mary, Queen of Scots thought surgeons should focus on caring for the wounded. The letter of exemption not only protected surgeons from having to fight but asked them to be responsible and ready to take care of the sick. 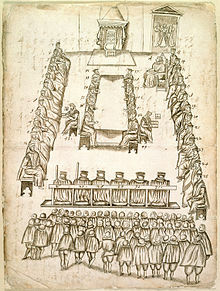 Drawing of the trial of Mary, Queen of Scots, October 14–15, 1586. The document was released to the public shortly after the premiere of the film Mary Queen of Scots, starring Saoirse Ronan and Margot Robbie. The film revolves around the power struggles of Mary Stuart and Elizabeth I as young rival queens. 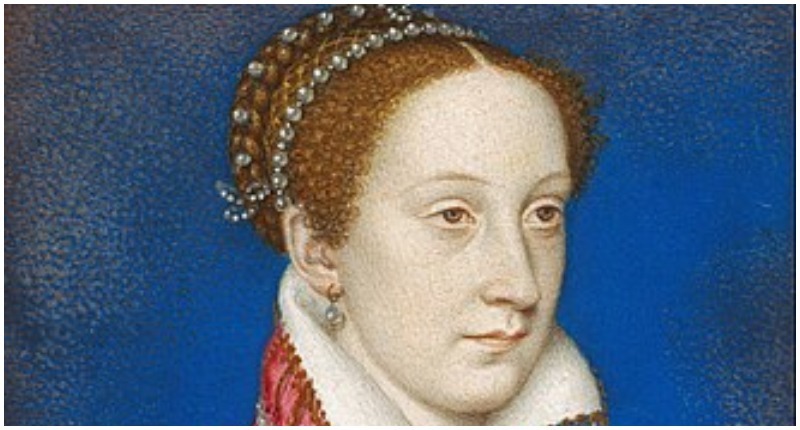 Mary Queen of Scots reigned over Scotland from December 14, 1542 to July 24, 1567. Mary, the only surviving legitimate child of King James V, was six days old when her father died. 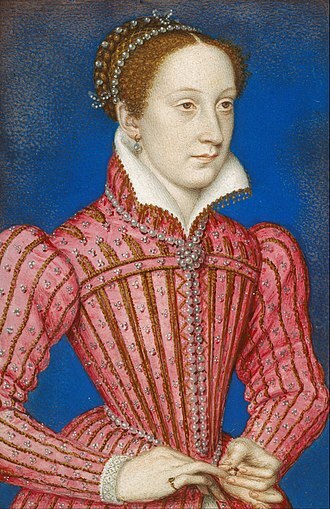 Mary, Queen of Scots – portrait by François Clouet, c. 1558–1560. 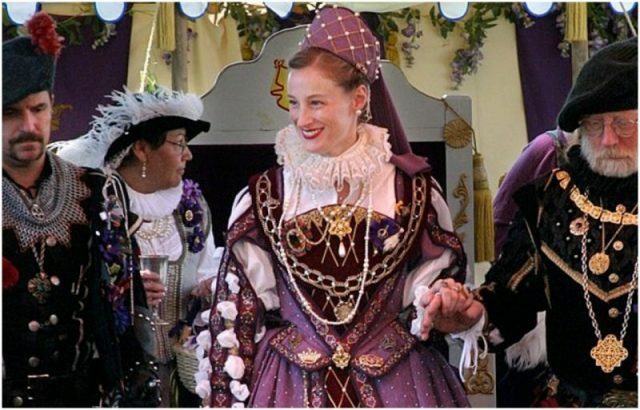 To escape the warlike Henry VIII, who wanted Mary to wed his heir, Prince Edward, the young queen was sent to France, where she married the heir to French throne instead. 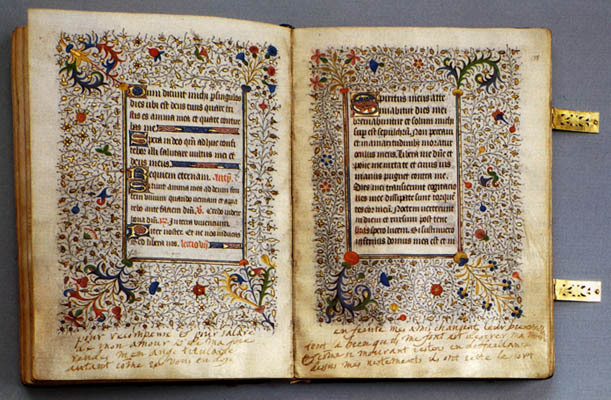 That husband died before he was 20, motivating Mary to travel to Scotland and attempt to rule her country. She wanted to remarry, and selected her cousin Henry Darnley, which turned out to be an unhappy choice. 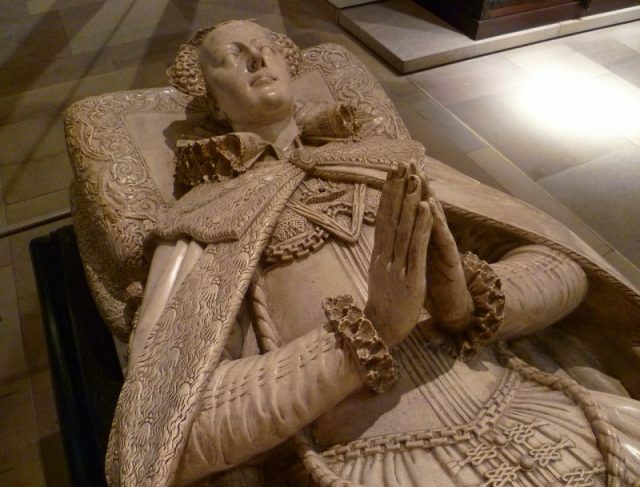 Mary signed the documents during a time of turmoil, just after her son, the future James VI, was born and her husband tried to take her throne. 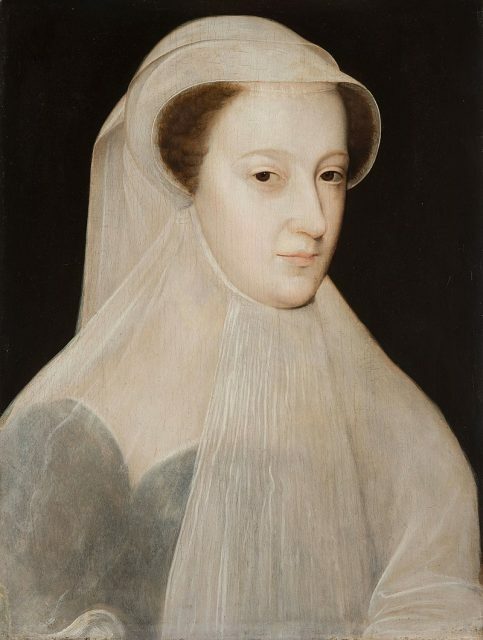 Darnley was then done away with, and Mary took as her third husband the Earl of Bothwell, the man commonly believed to have taken the life of his predecessor. Pregnant with Bothwell’s child, Mary took to the field of battle to try to hold on to her kingdom. Mary in captivity, by Nicholas Hilliard, c. 1578. Chris Henry told Edinburgh Live, “It gives us a fantastic insight into the ethics and civilization of 16th century Scotland as well as the standing of surgeons in the capital back then.” The perception of medical staff as non-combatants in warfare is usually attributed to the first Geneva Convention from 1864. But RCSEd says the document shows that, three centuries earlier, Mary Queen of Scots clearly set down the right of surgeons to be exempt from bearing arms. Mary was forced to abdicate in favor of her infant son. 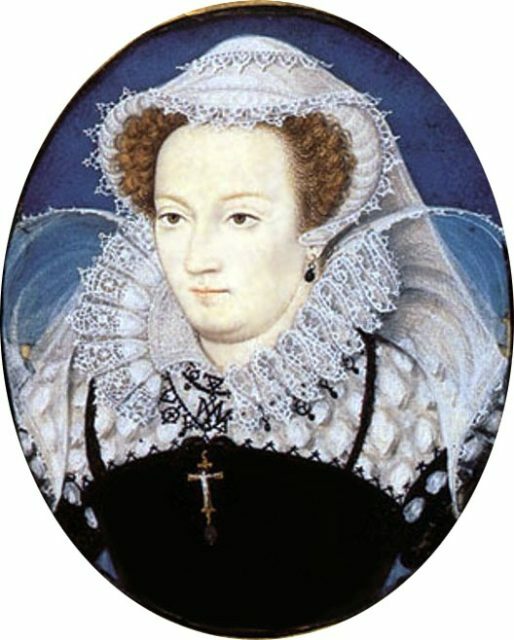 After she was defeated in battle, Mary fled to England to seek the help of her cousin Elizabeth I. This was another error, as Elizabeth put her under house arrest. In 1587, Mary was executed for treason, after years of imprisonment in England. The Scottish queen always maintained that the English had not the right to try her or condemn her. A scaffold was built in the Great Hall of Fotheringhay Castle for her final day, before the leading noblemen of the English kingdom. An eyewitness said she entered the room “full of grace and majesty.” Mary wore a red dress, to evoke the color of martyrdom.